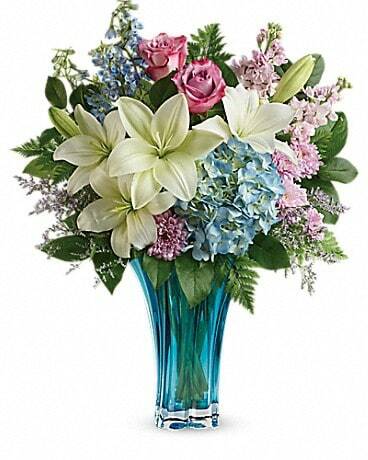 When it comes to whimsical spring surprises, nothing holds a candle to this delightful glass lantern! 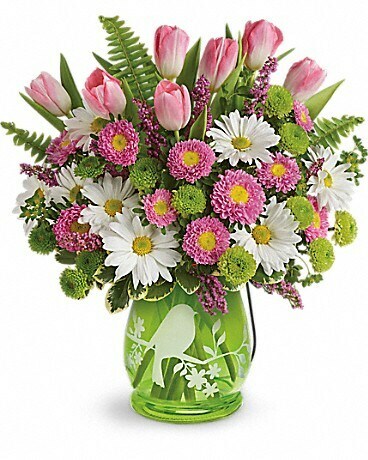 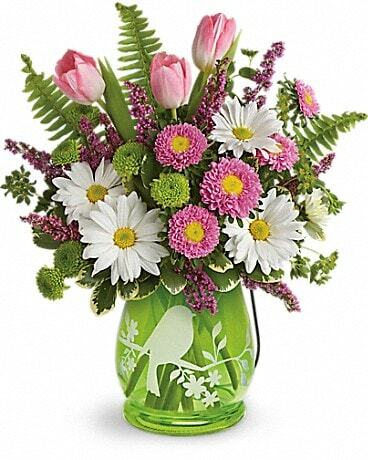 Filled with a cheerful arrangement of pink tulips, green mums and happy white daisies, this fresh-from-the-garden gift features a fun, frosted bird, a metal handle, and a fresh shade of green. 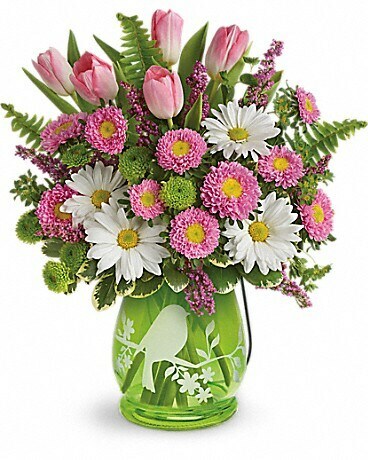 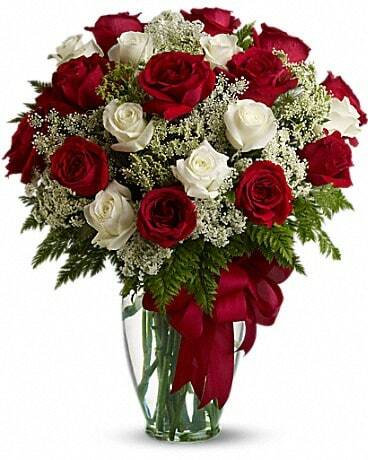 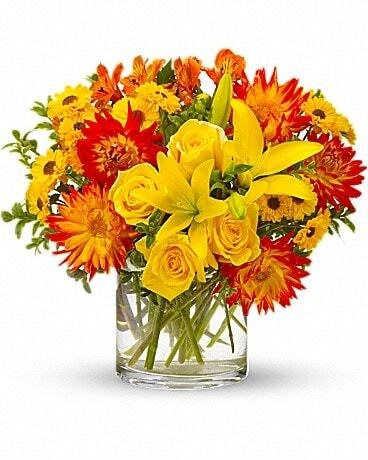 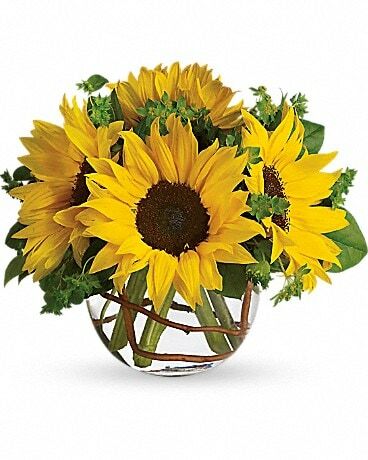 Filled with flowers or a flickering candle, it's a perennial springtime favorite! 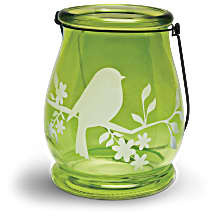 This spring green lantern with etched bird details will illuminate brightly with a candle inside and can be enjoyed throughout spring and summer - available exclusively from Teleflora.